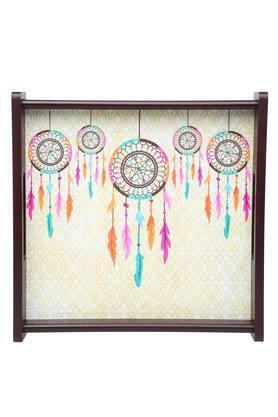 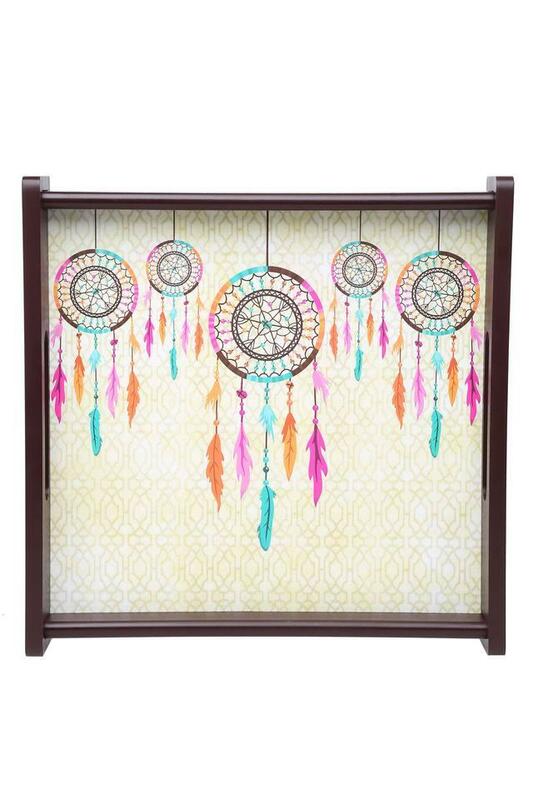 This tray made of a good quality material can very well withstand the rigour of everyday life. 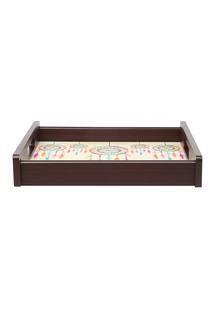 The unique prints on it enhance the look and you can use it to serve your beverages. Further, the handles on both sides that add to its utility. 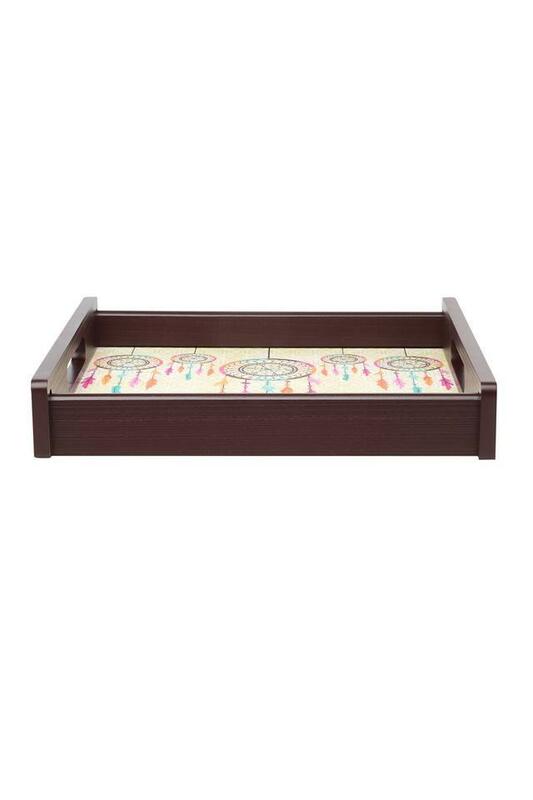 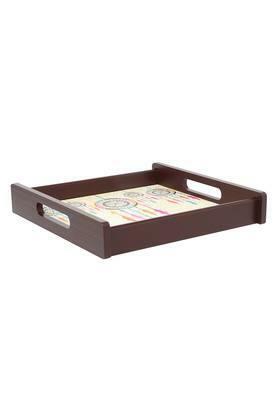 Serve your beverages and snacks in this printed tray from the house of Ivy.